Do you want to know what’s going on in your room while you are away? Are you suspicious that someone might be going through your personal stuff when you are not at home? UGOlog.com got you covered. 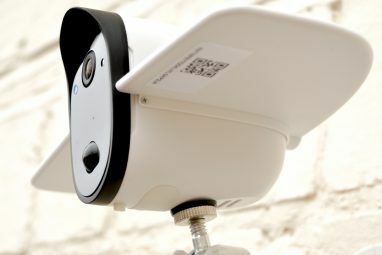 It’s an online web camera monitoring system with the help of which you can monitor your home over the internet for free. The application is 100% web based meaning that there is no software download. 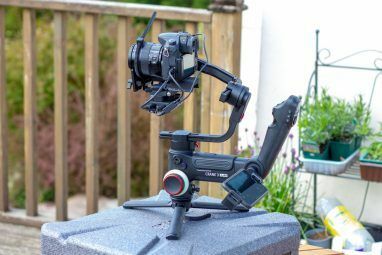 In terms of setup it is very simple and does not require any networking skills, all you need to have is a working webcam. 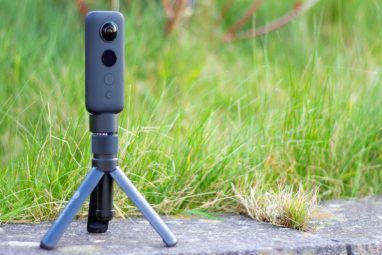 UGOlog can automatically record videos in intervals or continuously, includes motion detection, and supports multiple cameras. Free account lets you have 2 cameras with daily limit of 500 snapshots and 5 minute recording. Premium accounts are free during beta period. The site is in beta, so keep in mind that some things might not work properly. Support for IP cameras is coming soon. Monitor your home remotely using your webcam. Simple to use and no networking skills needed. Includes automatic recording, video history, motion detection, interval-based recording and multiple camera support. Free account lets you have 2 cameras with daily limit of 500 snapshots and 5 min recording.